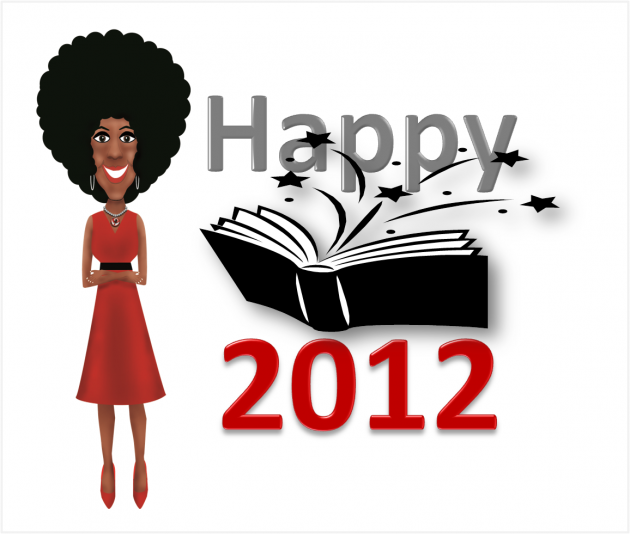 Happy HEARD 2012, great readers, writers and viewers!!! 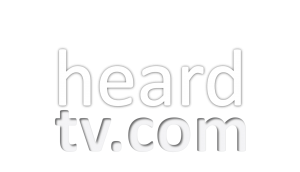 Thank you for a most fabulous 2011 inaugural Heard television show with authors who really, really had something to say. And you, dear readers and viewers, listened and responded and shared this new show with your literary world. Thank you!!! This year, we promise to be just as inquisitive, curious and quite nosey about the authors’ books, their back stories and their body of work. It’s what you’ve demanded and we’re happy to supply. In 2011, we aired 30 episodes, launched Heard Radio, started the Afro Picks Book Club, and welcomed producer Donna Johnson. What a year! Heard cameras were in Florida, Alabama, Louisiana, South Carolina, Massachusetts and Maryland. We brought you national authors like Tom Franklin, Vicki Hinze and Omar Tyree and local authors like Mamie Webb Hixon, Charlie Davis, and Gina Maddox. And our cameras aren’t finished filming. So we’re giving them a break in January and kicking off the 2012 season with our first show on Tuesday, February 7. When we come back, you’ll see a new logo, more features and a new feel to the show. We hope you like it. Let us know either way. 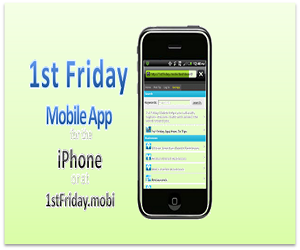 Thanks for your prayers, encouraging words, thoughtful feedback and constructive criticism. Thanks for watching! Tune in on Tuesday, February 7. And tell your friends!